Seoul’s two radical electronic experiemtalists, Damirat & Chang_Park came out with new remix ep. This time they remixed each of their song from their previous releases. 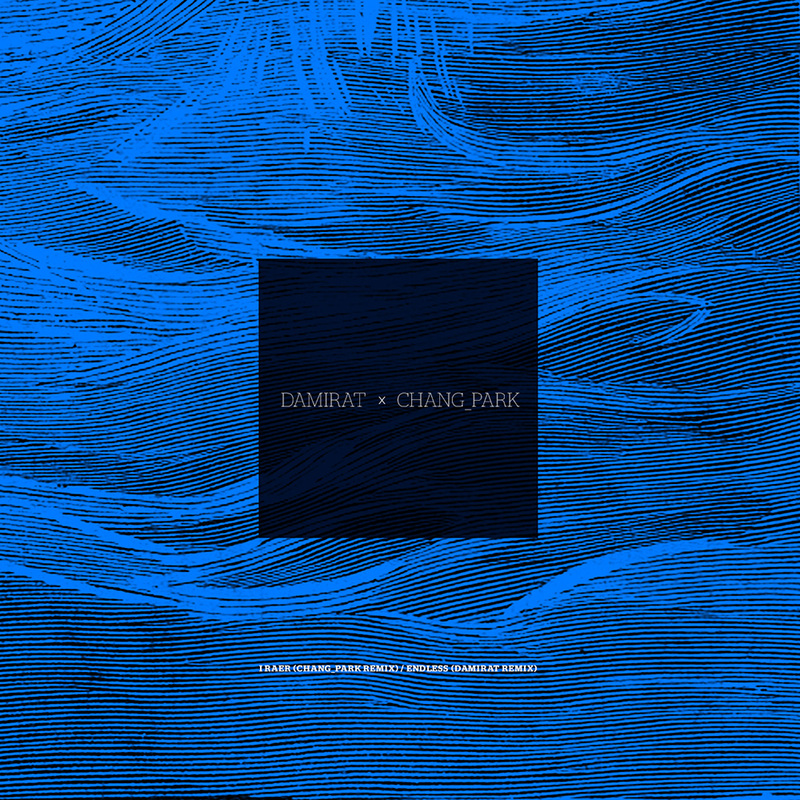 Chang_Park reconstructed Damirat’s “i raer,” from their latest double EP and Damirat went to rebuild Chang_Park’s “Endless,” from “Persistence,” Ablum. This collaborational remix single expresses the concept of merging both Ambient & Brain Dance and how they perceive each other’s musical journeys. Copyright © 2014 DAMIRAT x CHANG_PARK. All rights reserved.